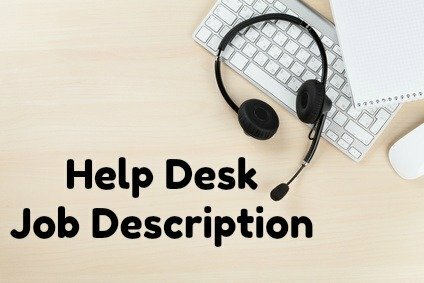 The help desk job description applies to the generic help desk function and can easily be revised to suit your specific needs. The help desk job will vary depending on the organization and overall systems environment but these are the duties and activities common to most help desk positions. Also detailed are the key skills and abilities required for successful job performance in the help desk position. Provide user support and customer service on company-supported computer applications and platforms. Troubleshoot problems and advise on the appropriate action. Need help developing your resume? Adapt this sample help desk resume to write a job-winning resume. Send a persuasive cover letter with your resume. Be prepared for your help desk job interview with these typical help desk interview questions with answer guidelines. 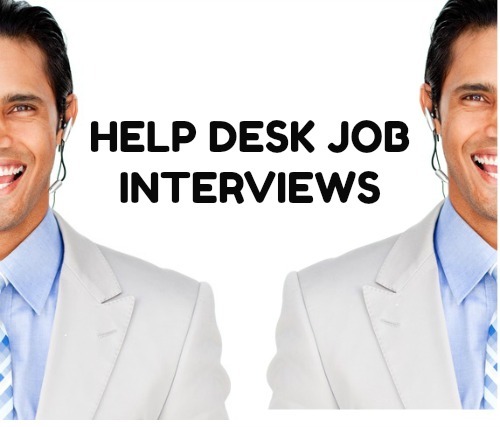 Be ready for common customer service interview questions in your help desk interview. This job description is a useful resource for both job seekers and employers to clarify the generic tasks and requirements of the help desk function. Adapt it for your own use.